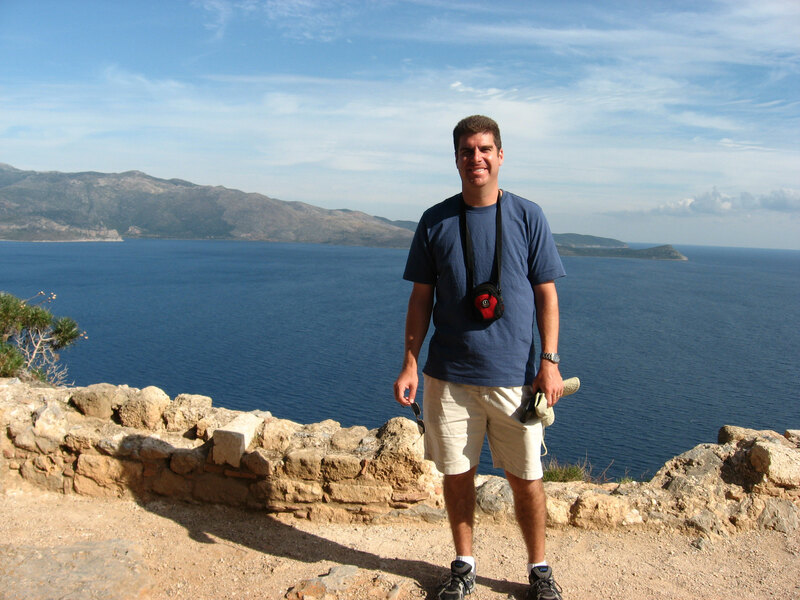 Sean Jensen has accepted a position as a Harvard College Fellow in Greek history for the 2010/11 academic year. He will be teaching 2 undergraduate courses and a graduate seminar in Greek history while pursuing further research in the Athenian Empire at Harvard. Sean will receive his PhD this May with a dissertation entitled “Rethinking Athenian Imperialism: Sub-Hegemony in the Delian League”. Sean’s faculty profile page can be found here.